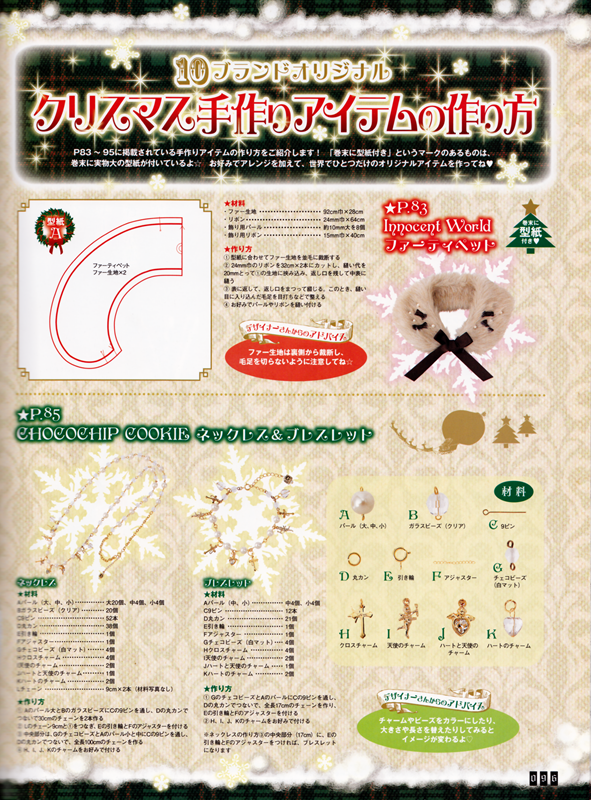 Again with more accessories and fun Xmas deco. And another apron. Oh! And a kawaii little bunny! 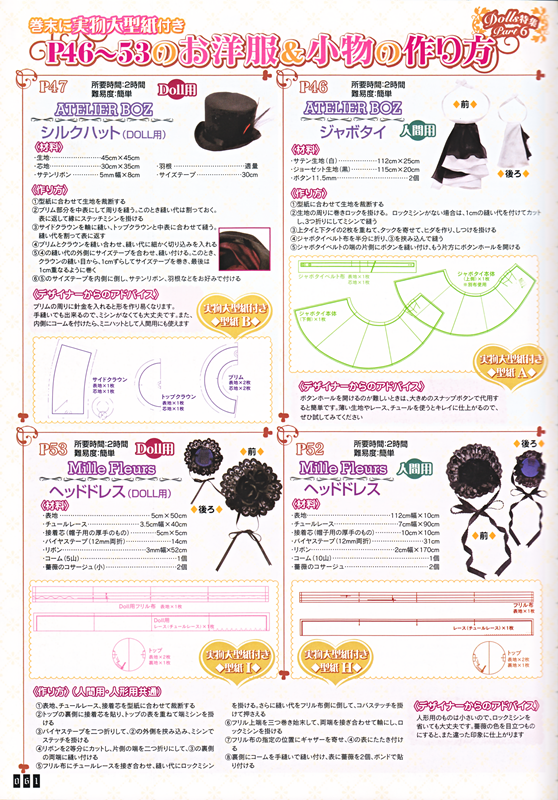 So this is one of a few issues (as I understand it, since I don’t have the others) that feature some patterns for those popular Asian ball jointed dolls. 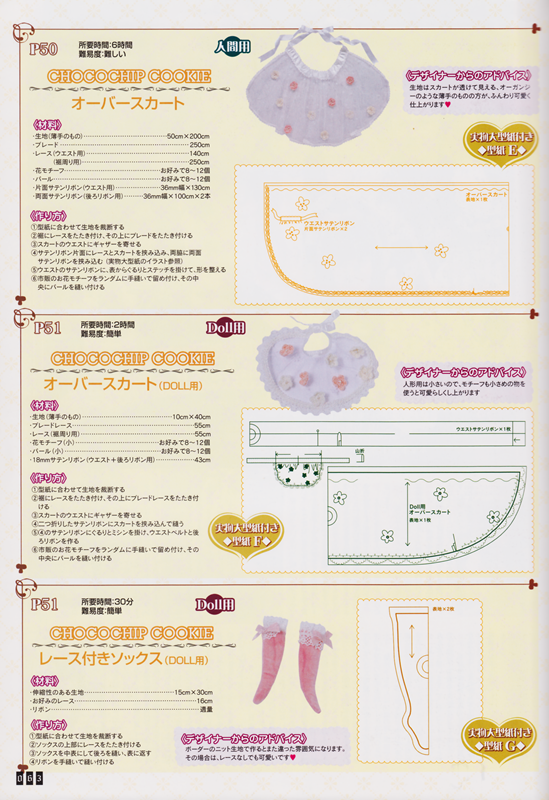 I think particularly the Dolfie kind from Volks brand. 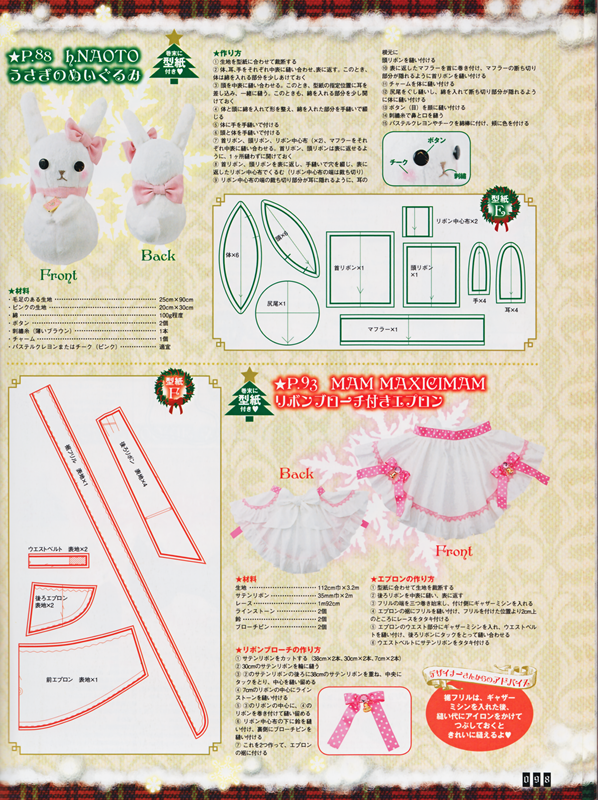 It also has a couple of life size patterns to match the doll garment too. 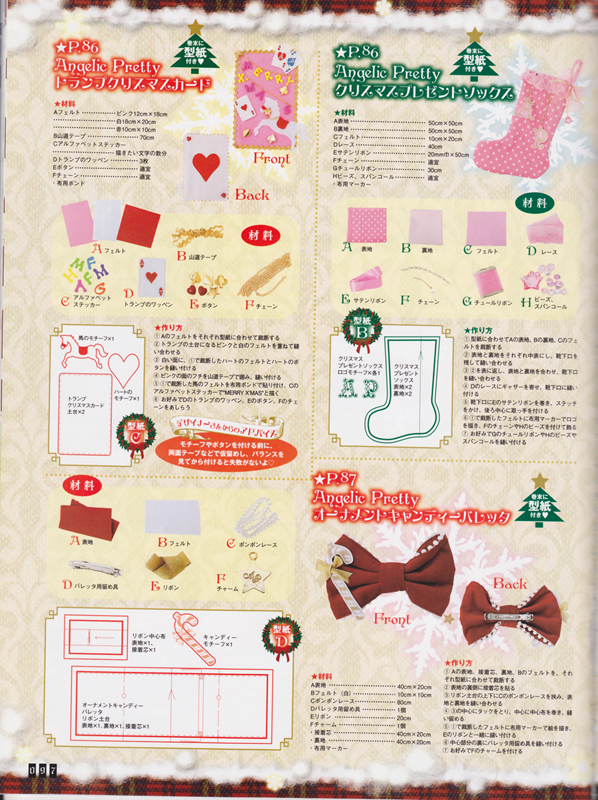 Again, what I might do here is scan the smaller patterns and make them available for free. 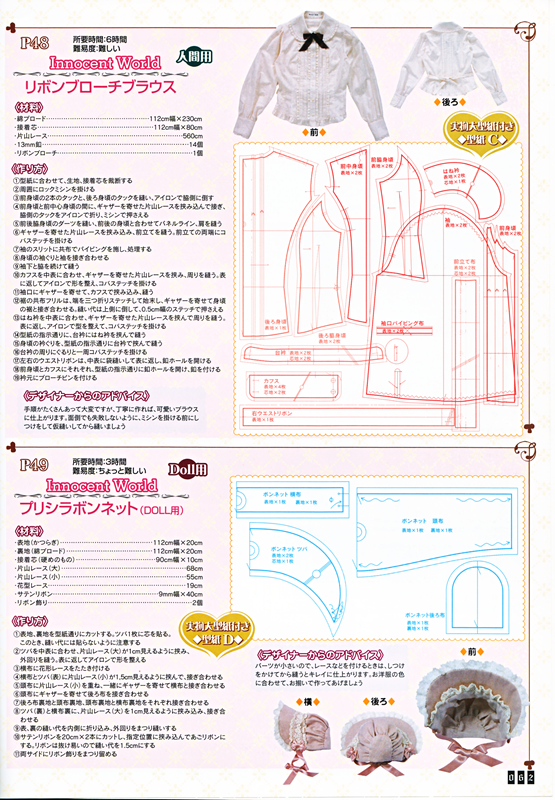 Whereas the life size patterns take more work to trace correctly, and therefore I’ll ask for the fee.